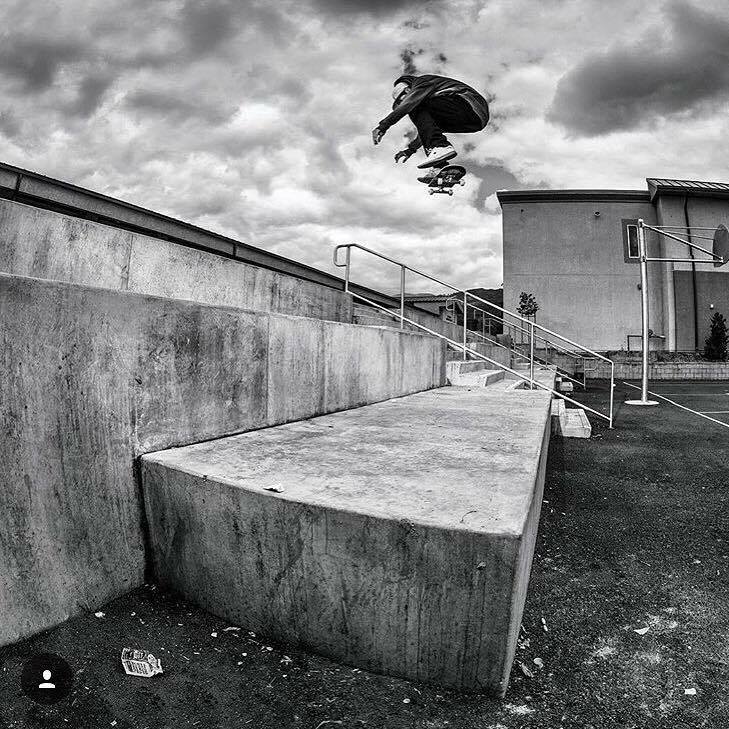 FKD products are designed for pro level skateboarding and maintain the highest standards of quality, precision and durability. Based in California since 1989, FKD Bearings is a sister company to other well-known and popular brands such as Plan B and Silver Trucks. 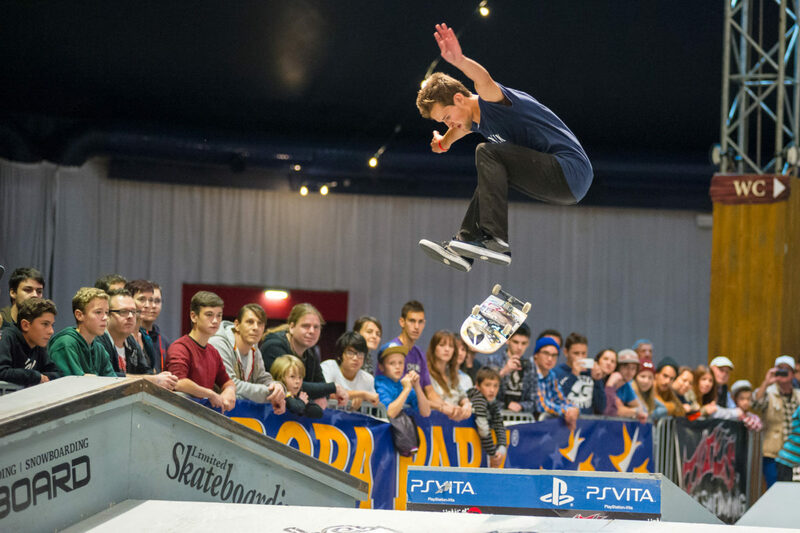 In keeping with this position, FKD also has a team of outstanding inventors and skaters who ensure that FKD Bearings always meets the requirements of skaters and can deliver the best performance. 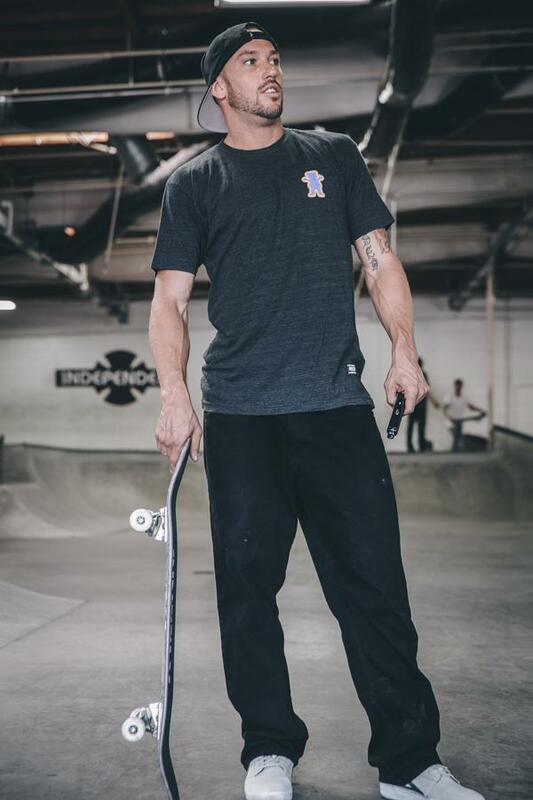 Each set of FKD professional skateboard bearings is built with the same weight given to the three main attributes that work together to produce the highest quality skateboard bearings - speed, precision and durability.... 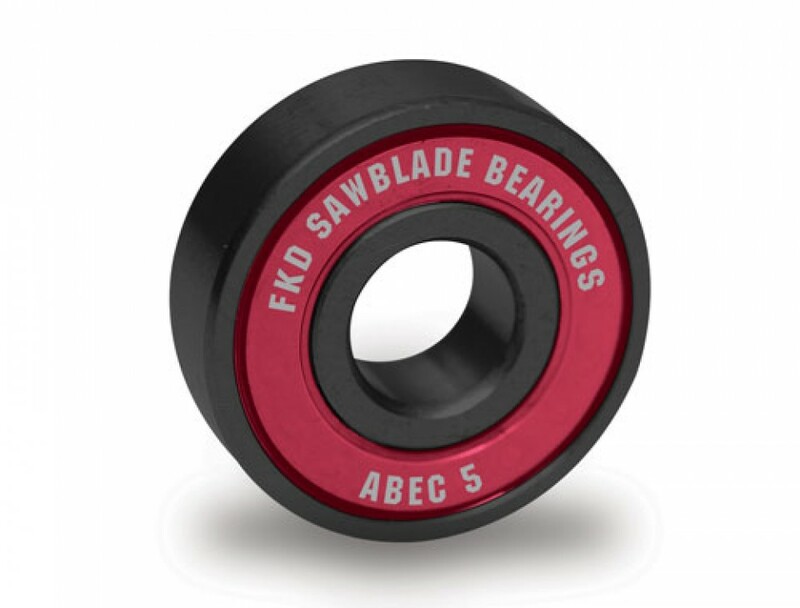 Besides top-bearings in various ABEC classes, FKD also offers hardware, griptape and other skateboard accessories.